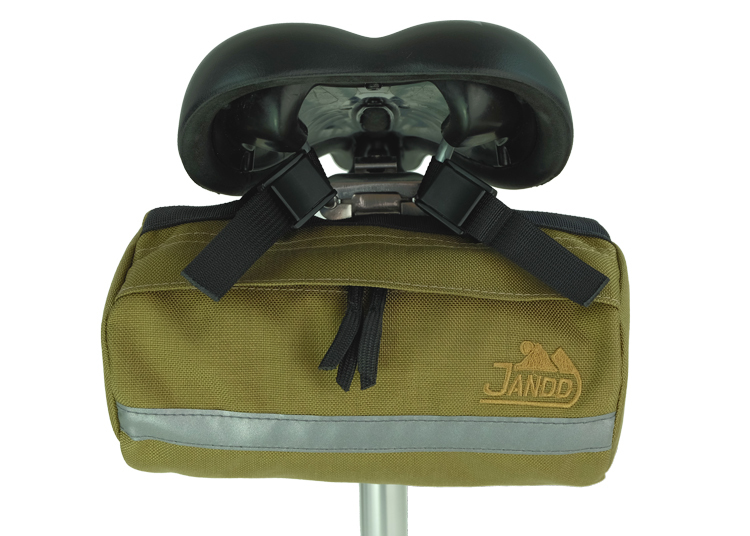 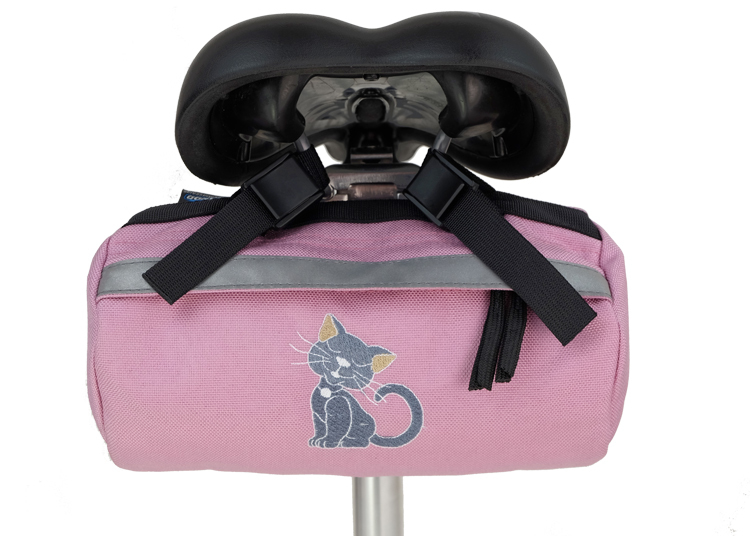 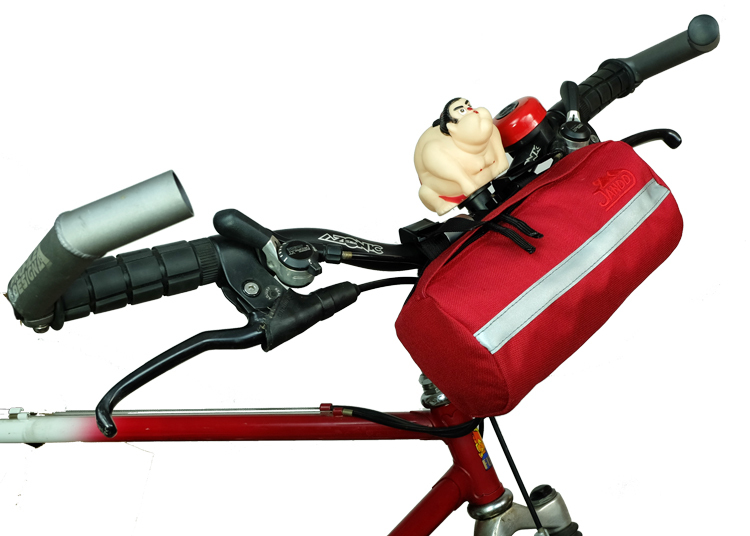 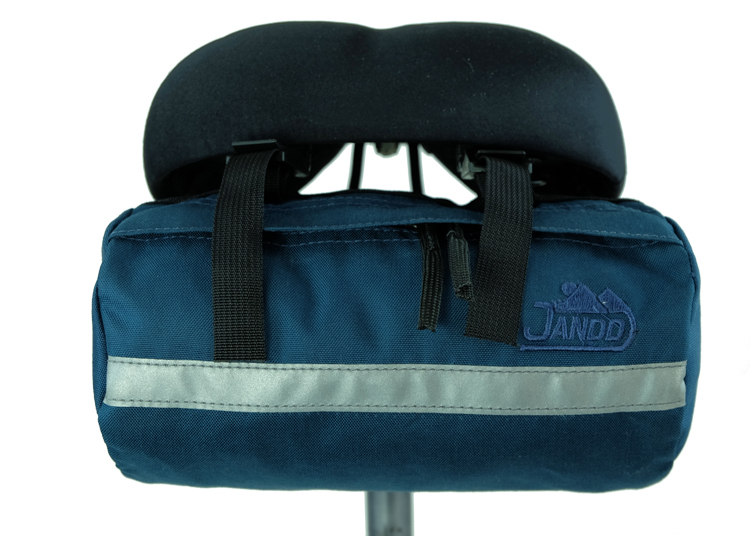 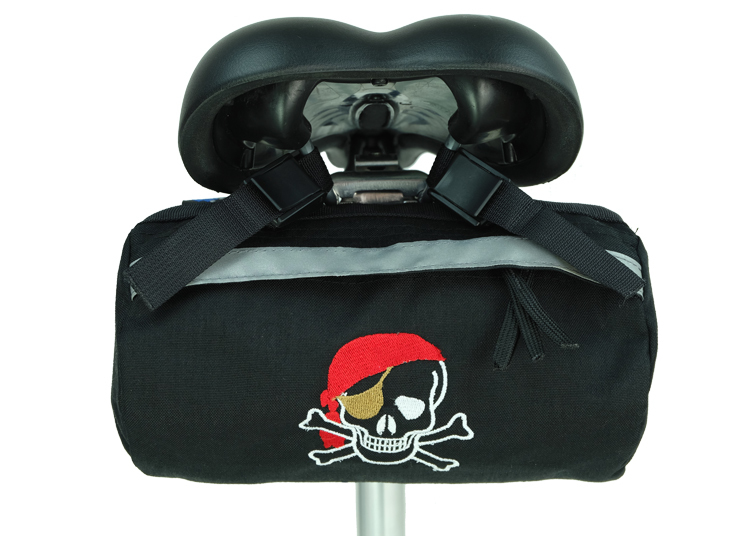 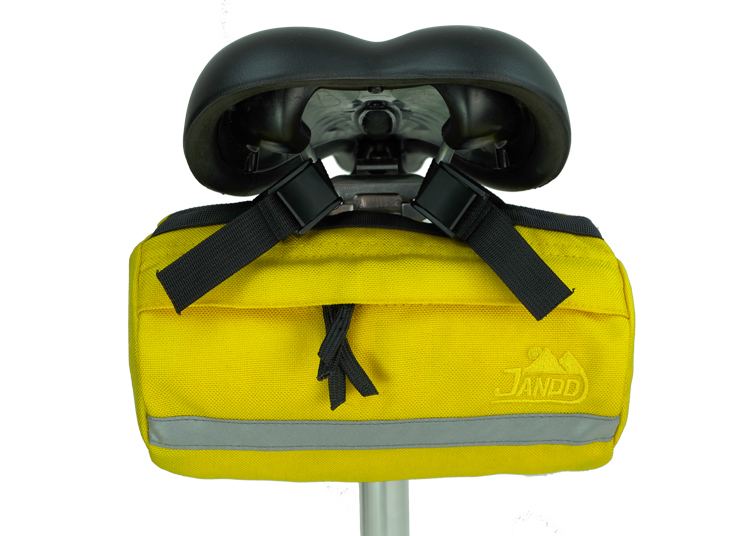 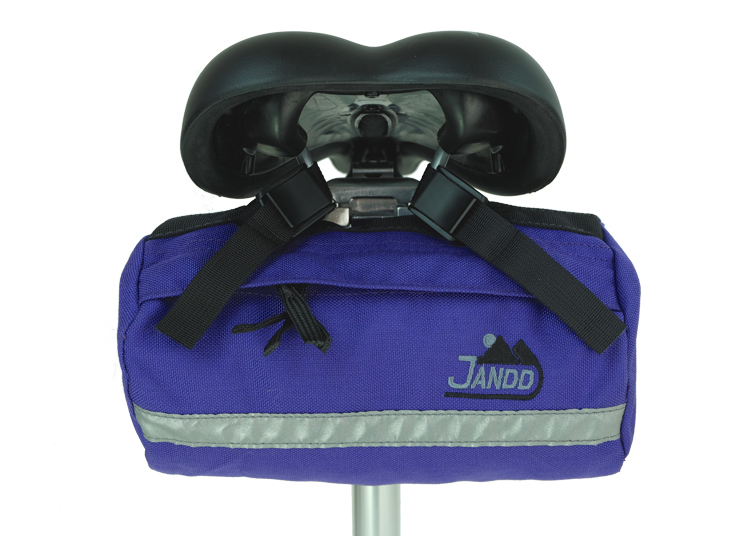 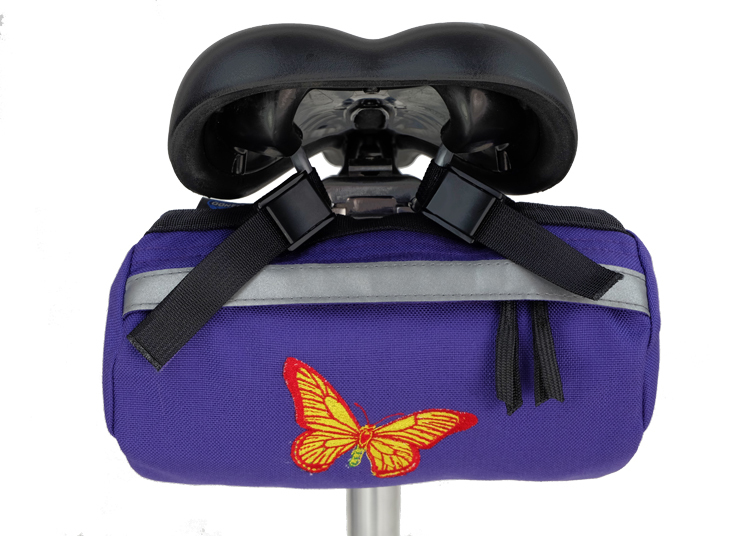 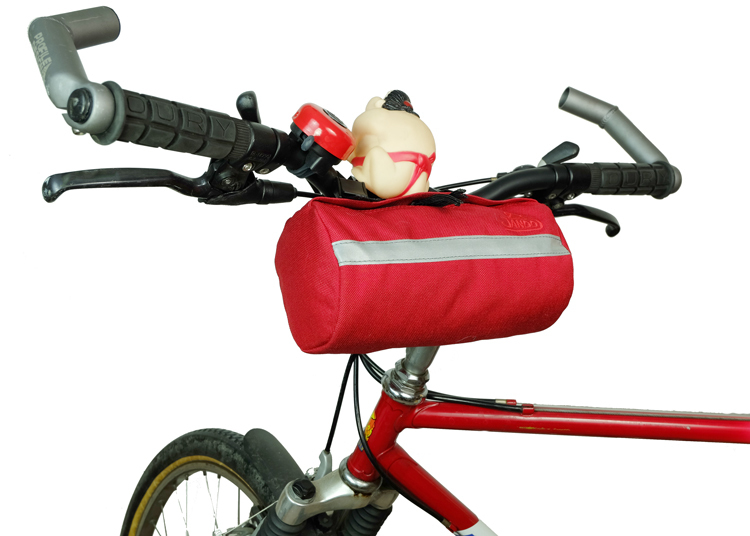 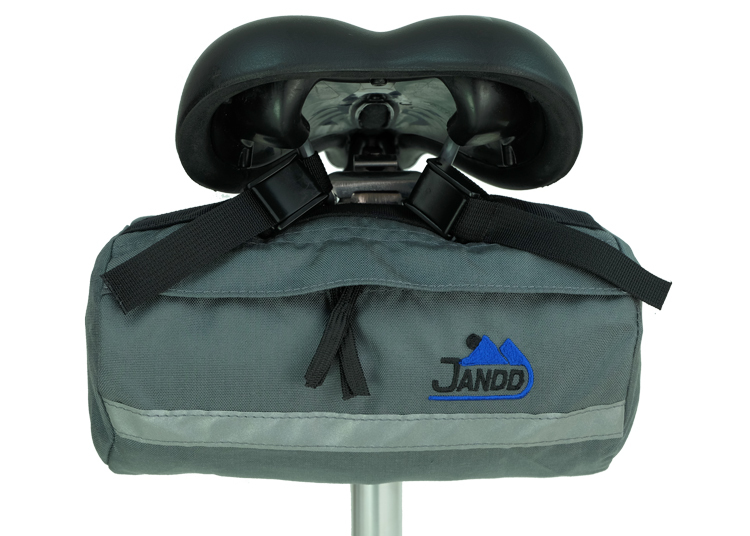 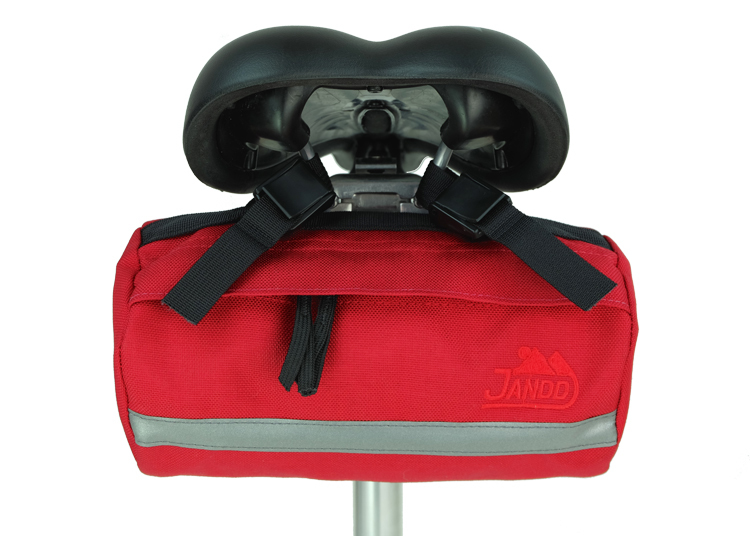 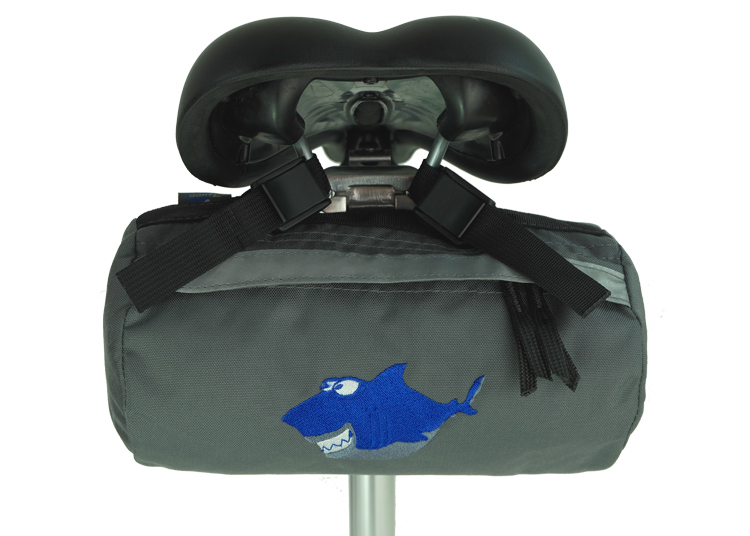 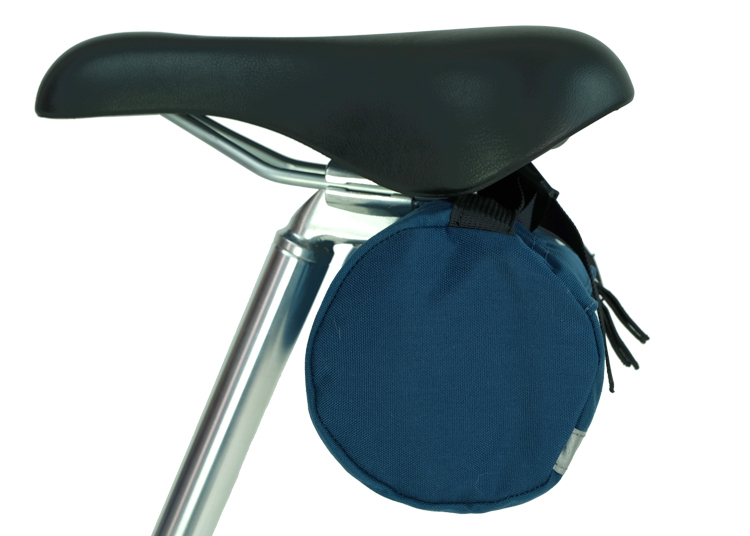 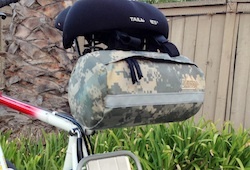 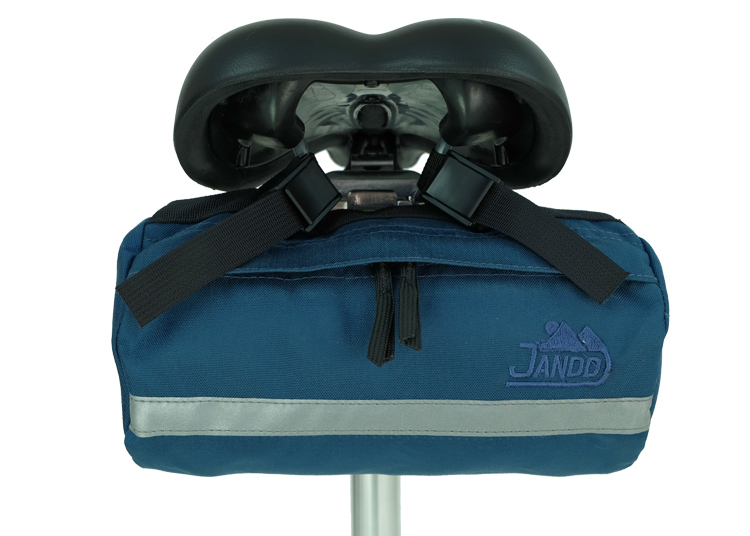 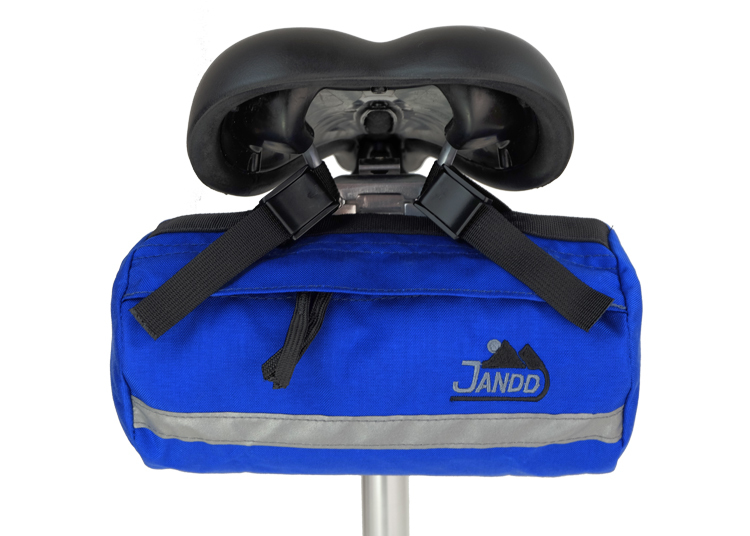 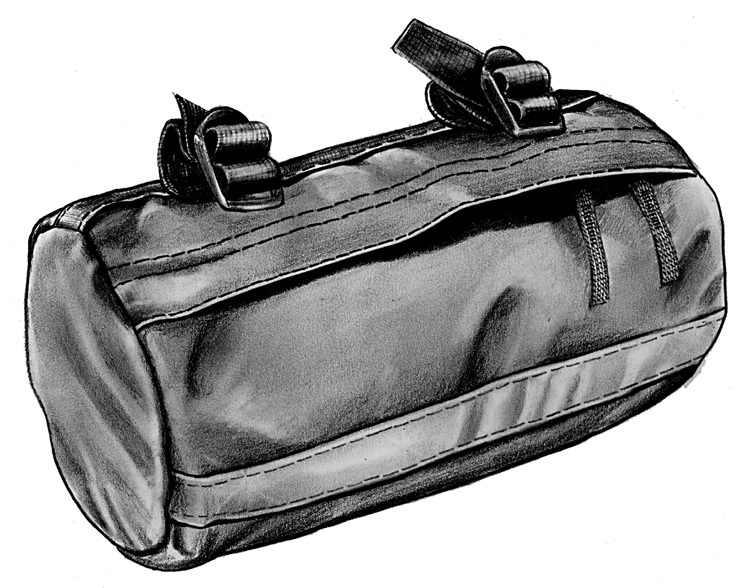 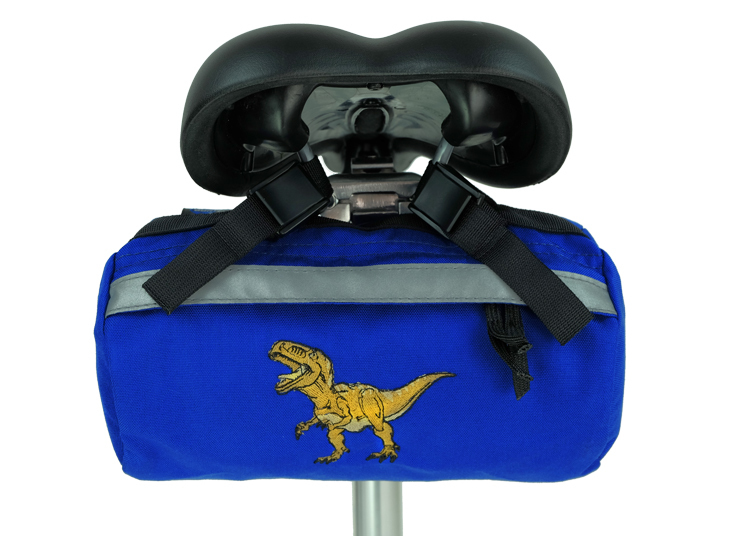 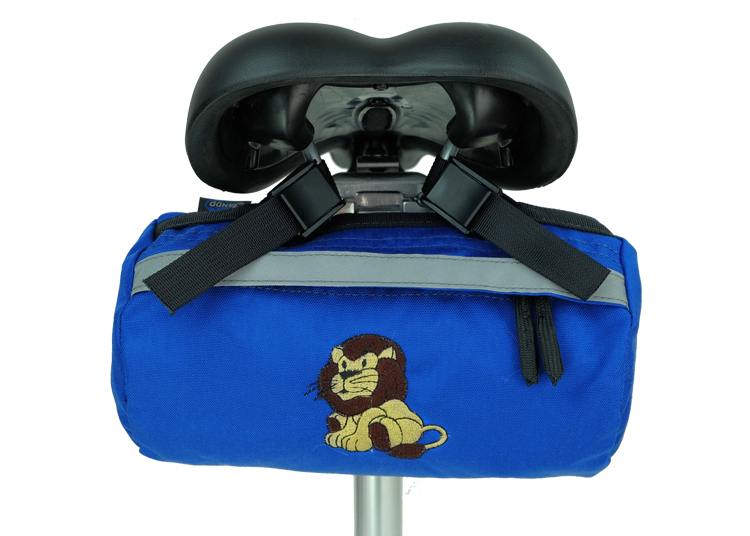 Description: The Bike Bag is a modern version of the versatile 2-point suspension bag. 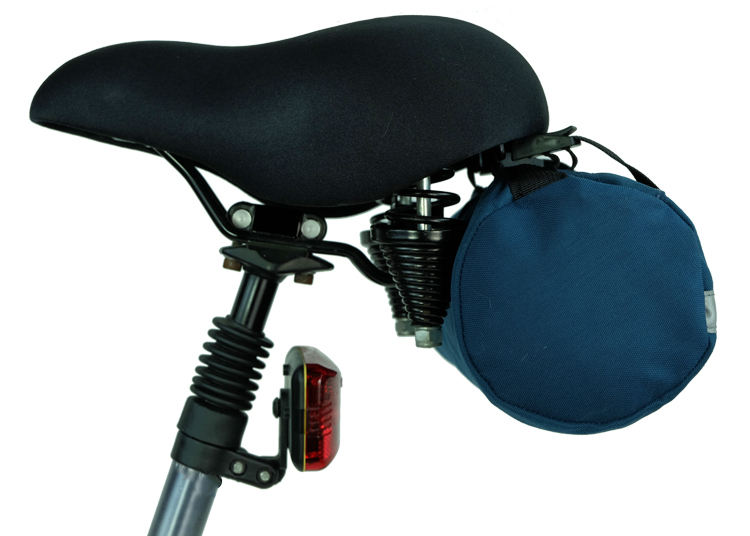 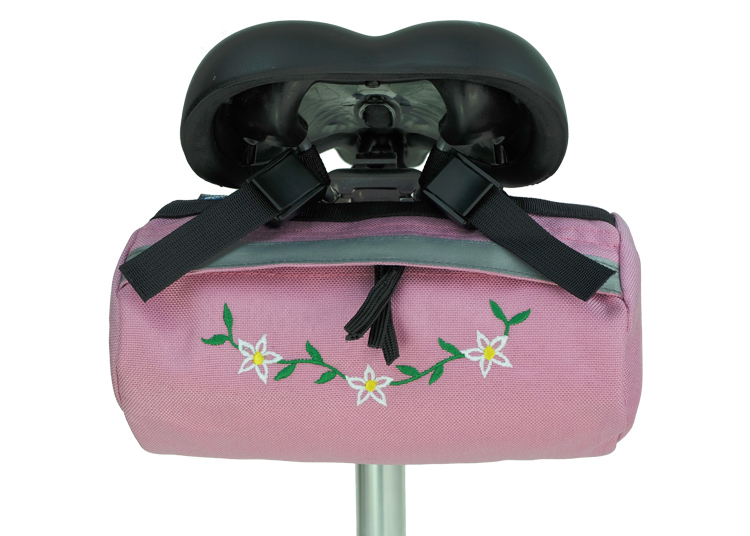 The bag can be mounted on either the seat rails or the handlebars, and 3M™ Scotchlite™ Reflective Material provides additional rider safety. 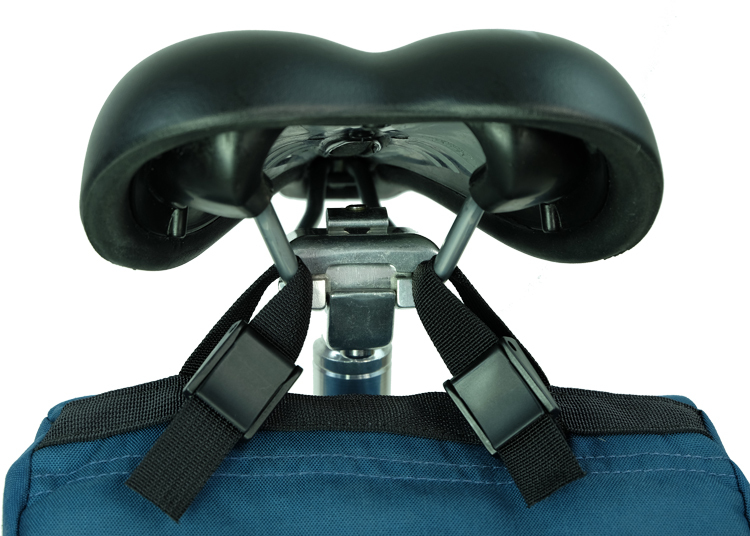 Stealth zipper heads and 40-mil HDPE stiffeners are standard.